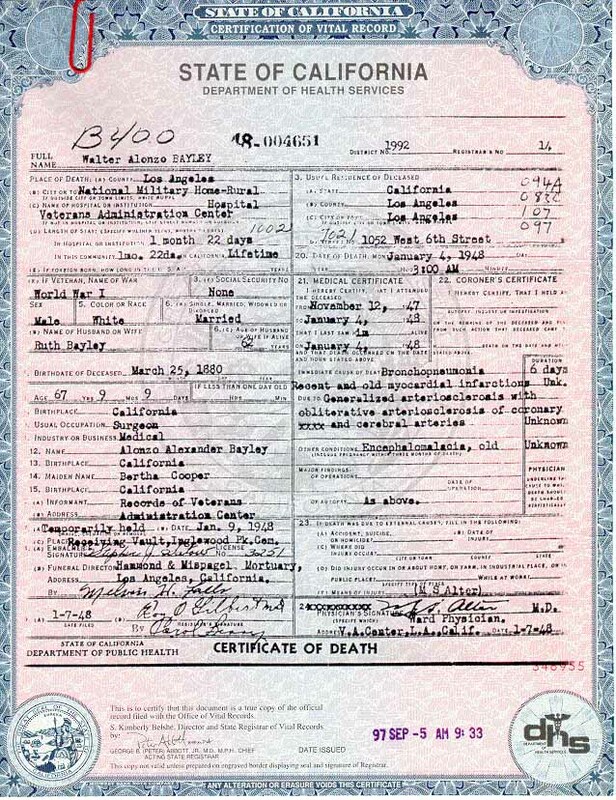 Using the death index / records can be of great assistance in making sure your family history has as much of the details as possible. 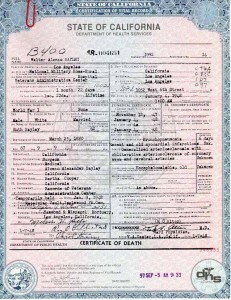 Death records are kept in with state that an individual died in. Even if they never lived in a certain state, if they died there, records are kept. However, such records started to be kept at different times in each state. 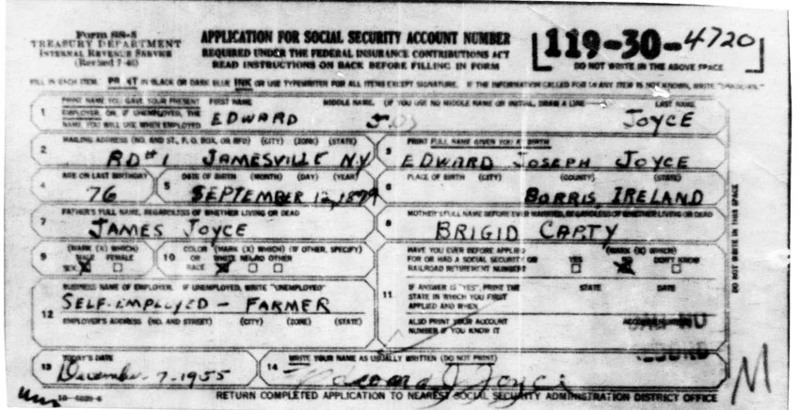 In older states that were original a colony such as New York, records are hard, if not impossible, to locate for the 1600s into the early 1800s. This is true for later territories and then states such as New Mexico. 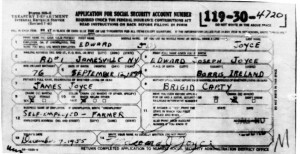 Even within states, certain counties had records with others being added later on. From this listing, start with a state name. Most with begin a category with any records for anywhere in the state, then it is broken down to individual counties. So it is helpful to know the state and county an ancestor died in. Keep in mind, names of counties have changed over the decades, so do check neighboring counties and even states. Some counties have such records with probate records, so look for that listing. Each listing is done by difference sources and does vary in what is available. If you haven’t search this method, do try it using the states. Also, review what is available on the Social Security Death Index, now indexed to February 2014 with some 94 million names covering all the states. 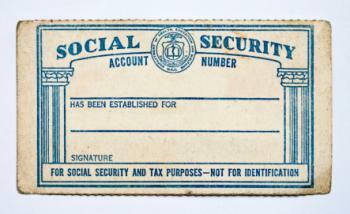 Photos: Social Security forms-cards and California death certificate.